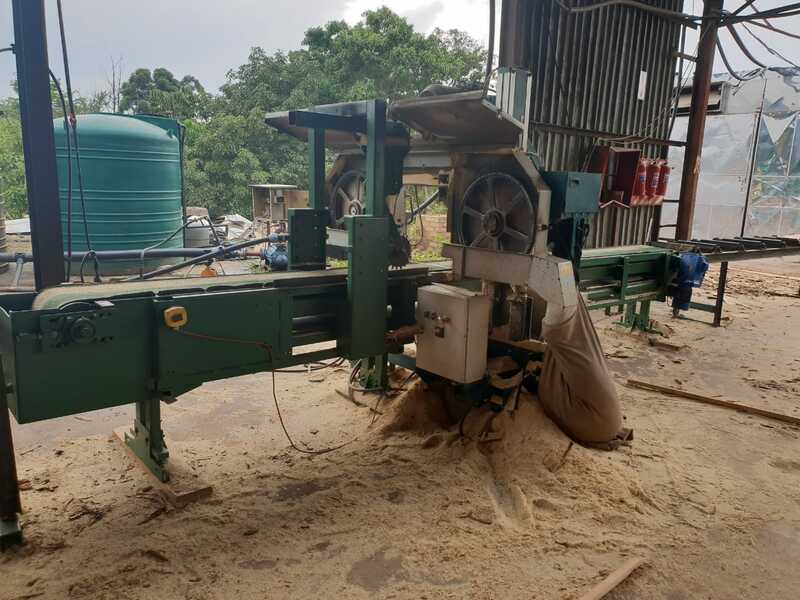 Mechanically sound used sawmill. 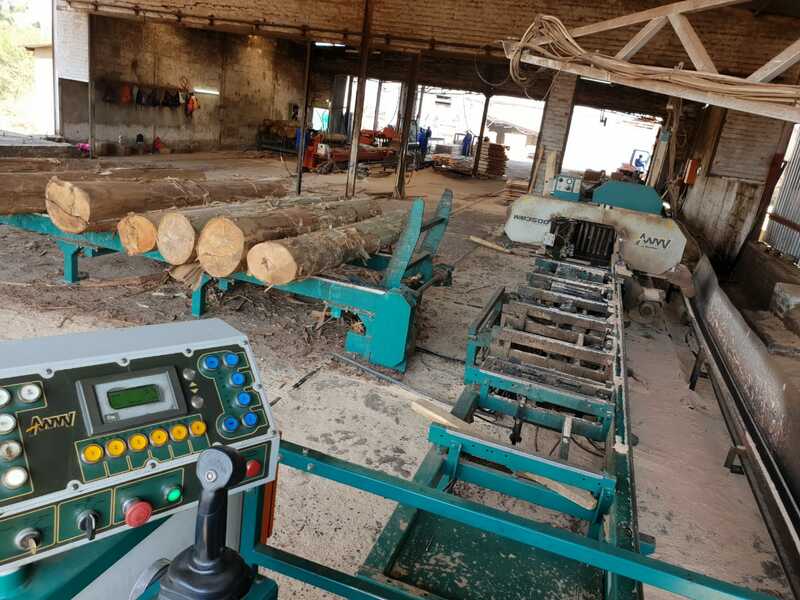 Get the benefit of a low price and the solid cutting capacity that the LT40 offers - 900 mm diameter cutting capacity and log lengths of between 5 and 8.6 m log lengths. 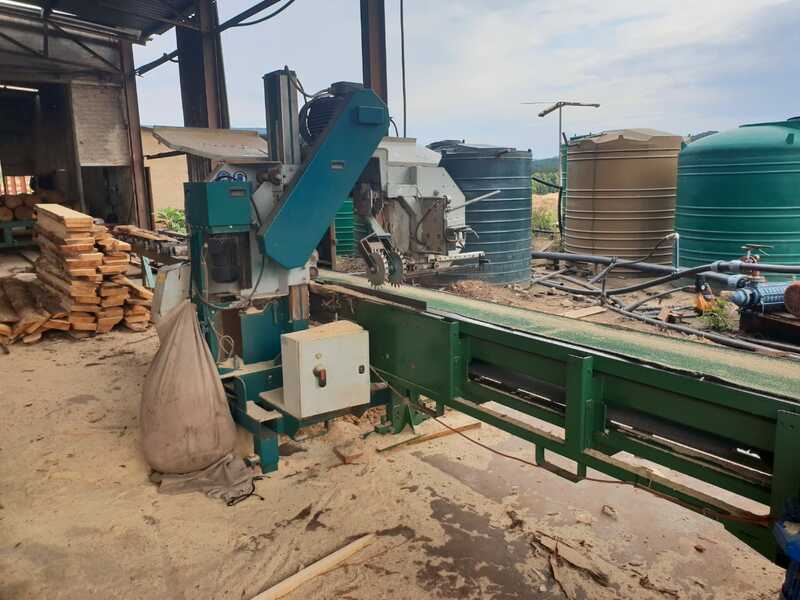 Notes: Mechanically sound used sawmill. 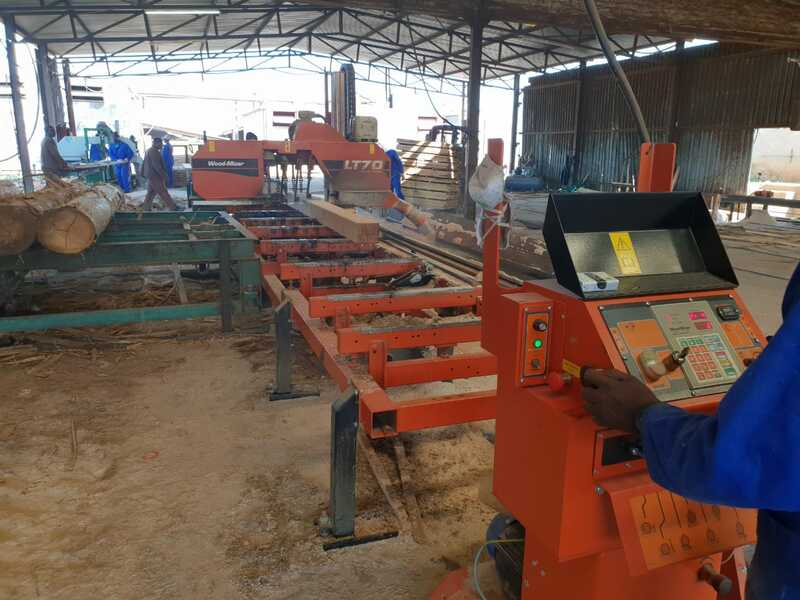 Get the benefit of a low price and the solid cutting capacity that the LT40 offers - 900 mm diameter cutting capacity and log lengths of between 5 and 8.6 m log lengths. 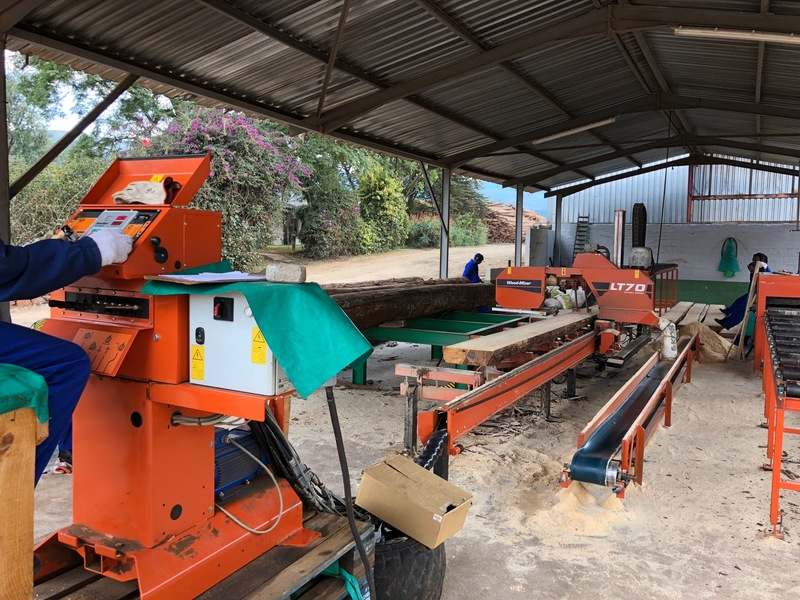 Used but technically sound Wood-Mizer SHS Single-Head Horizontal resaw. 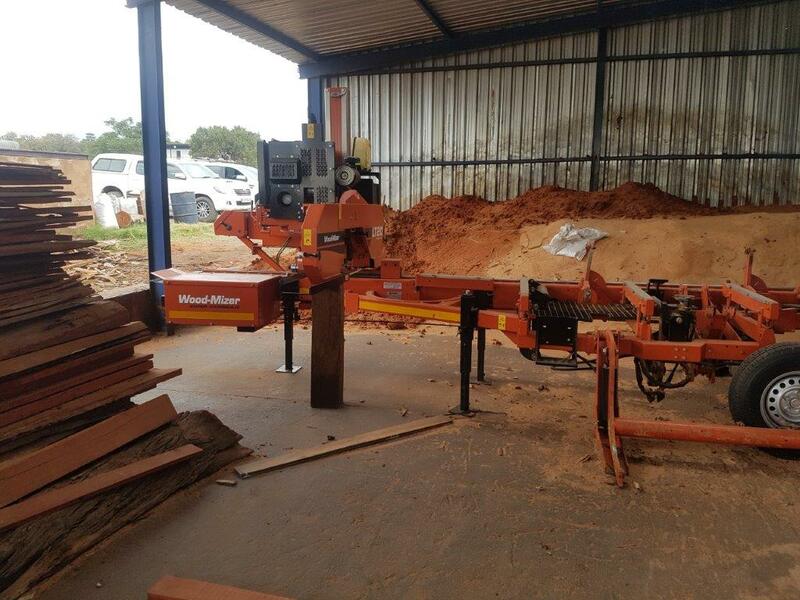 Ideal for high volume resawing applications to cut blocks, cants and sidebaords into sawn timber to increase recovery. 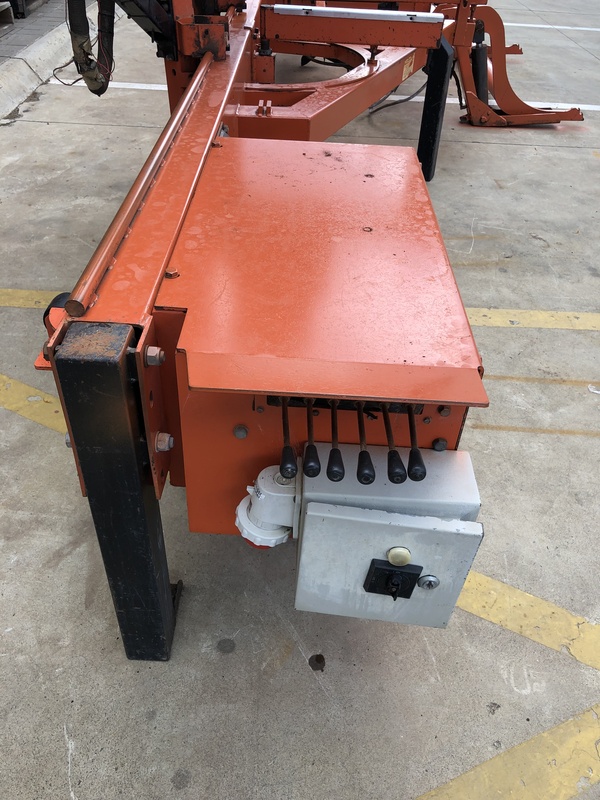 Ideal for pallet manufacturing or to increase volumes by moving resawing from the sawmill to a resaw. 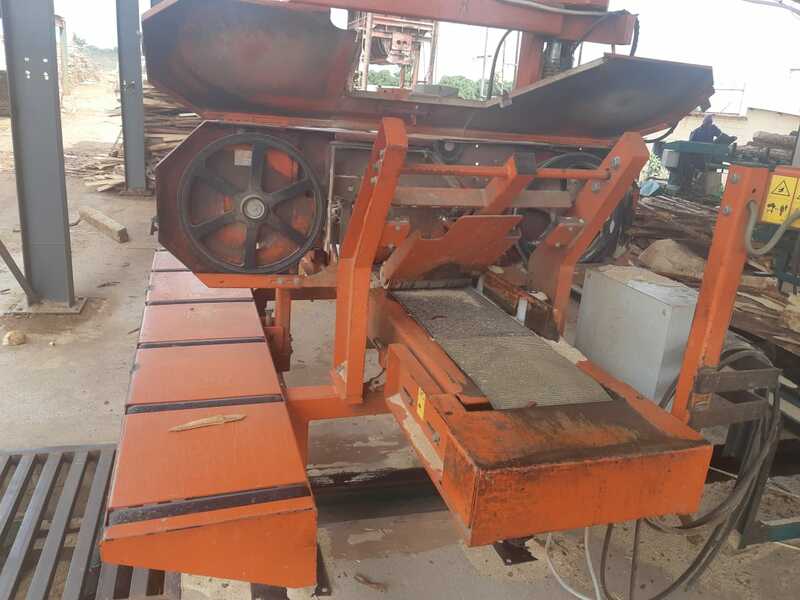 Notes (eng): Used but technically sound Wood-Mizer SHS Single-Head Horizontal resaw. 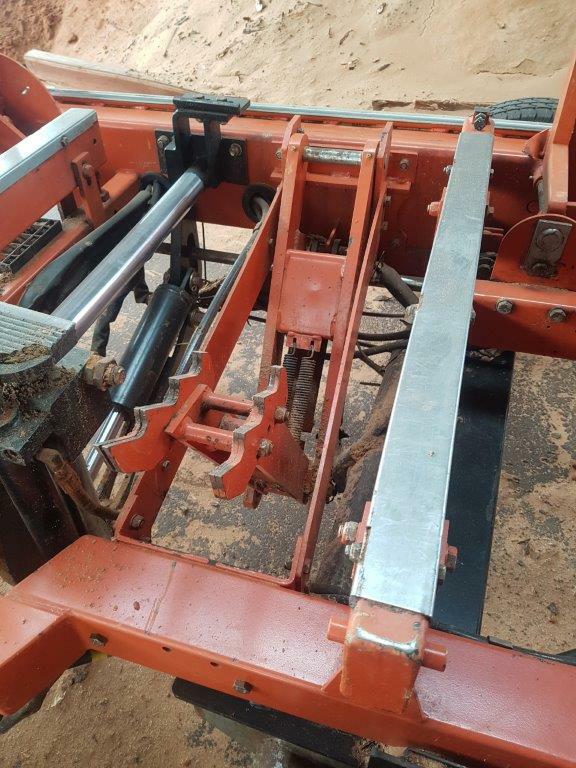 Ideal for high volume resawing applications to cut blocks, cants and sidebaords into sawn timber to increase recovery. 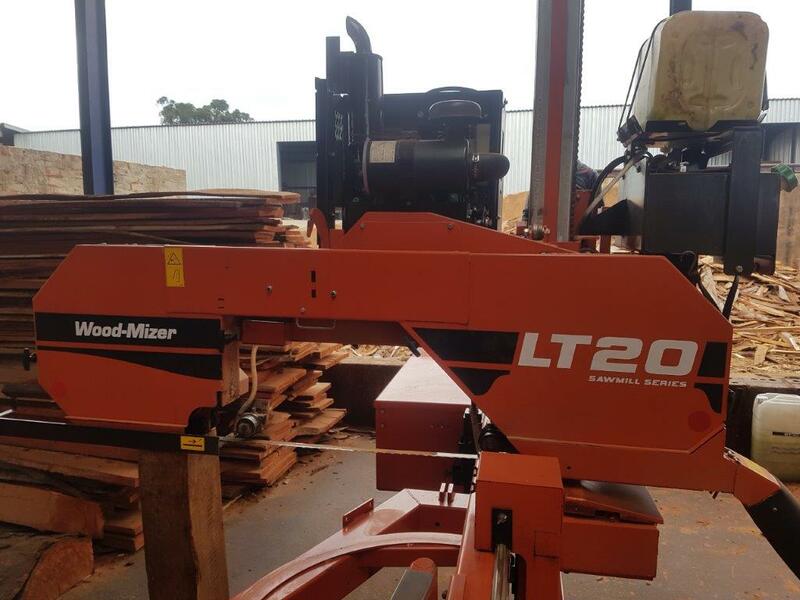 Ideal for pallet manufacturing or to increase volumes by moving resawing from the sawmill to a resaw. 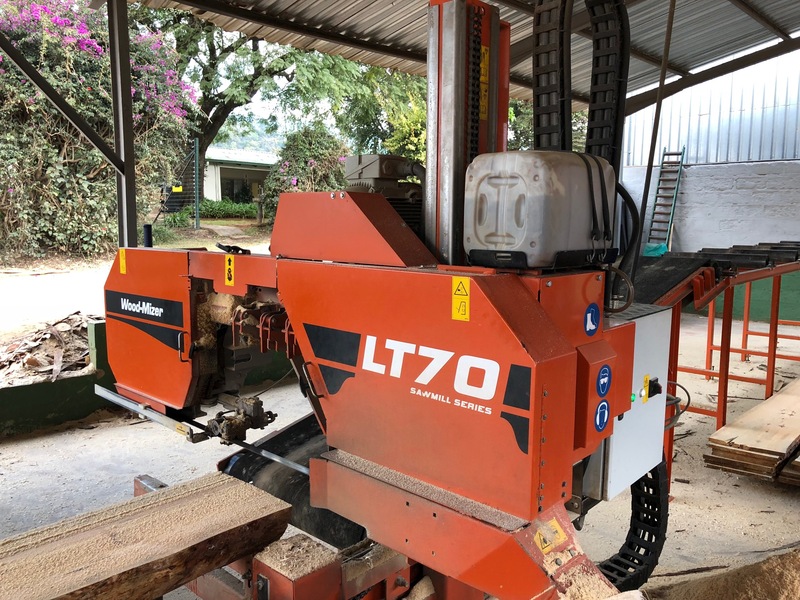 Used but technically sound Wood-Mizer HR200 resaw. 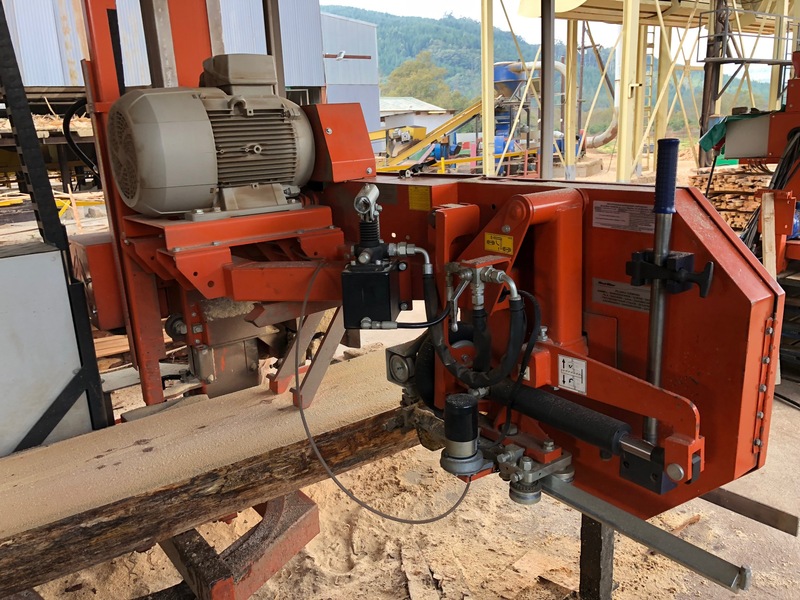 Ideal for high volume resawing applications to cut blocks, cants and sidebaords into sawn timber to increase recovery. 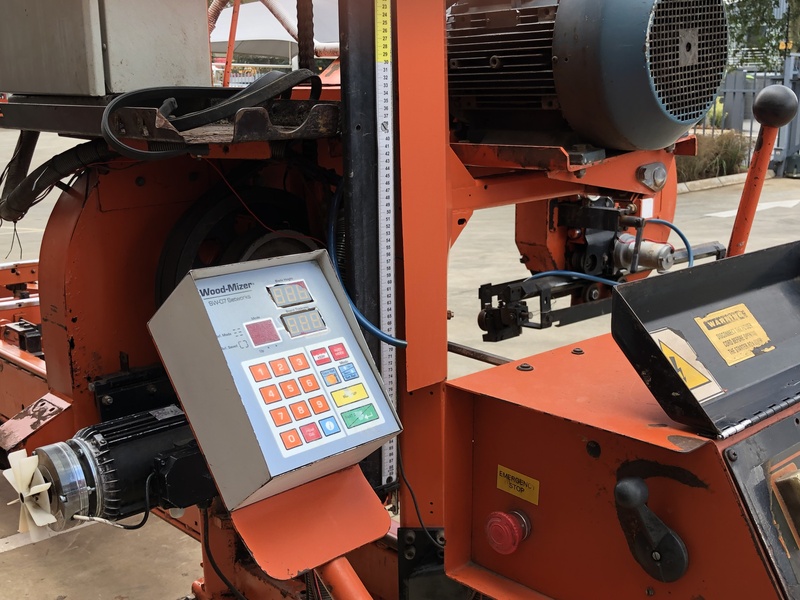 Ideal for pallet manufacturing or to increase volumes by moving resawing from the sawmill to a resaw. 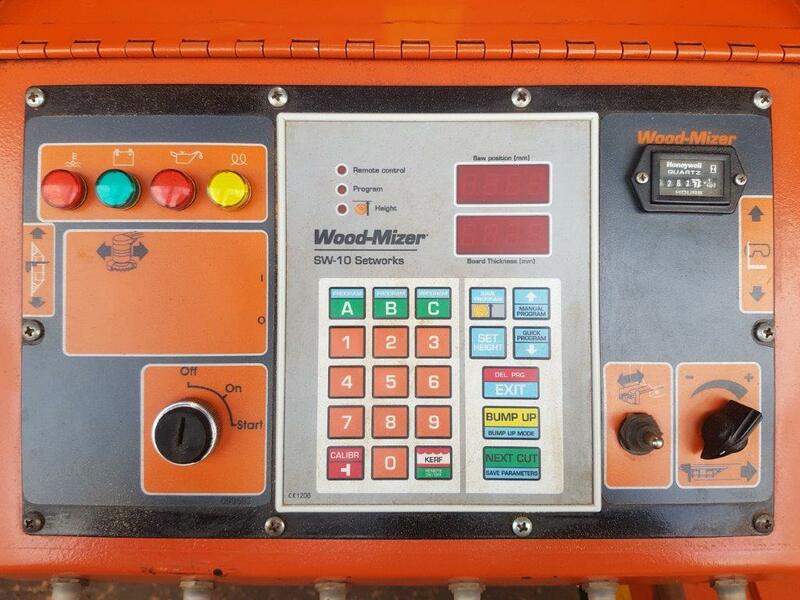 Notes (eng): Used but technically sound Wood-Mizer HR200 resaw. 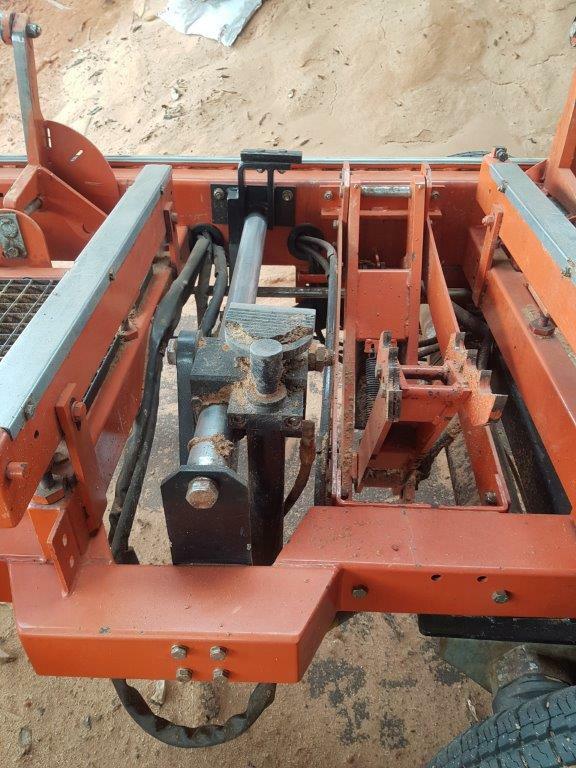 Ideal for high volume resawing applications to cut blocks, cants and sidebaords into sawn timber to increase recovery. 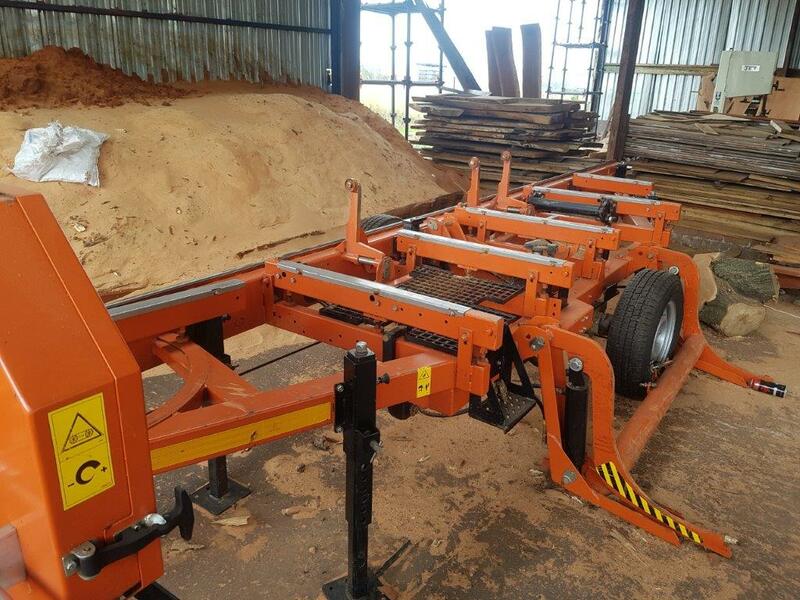 Ideal for pallet manufacturing or to increase volumes by moving resawing from the sawmill to a resaw. 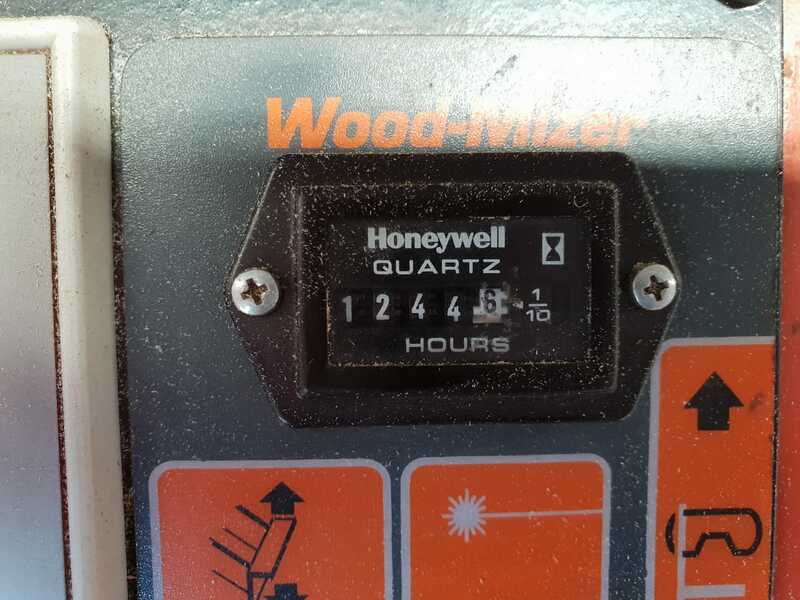 Used but technically sound Wood-Mizer HR115 resaw. 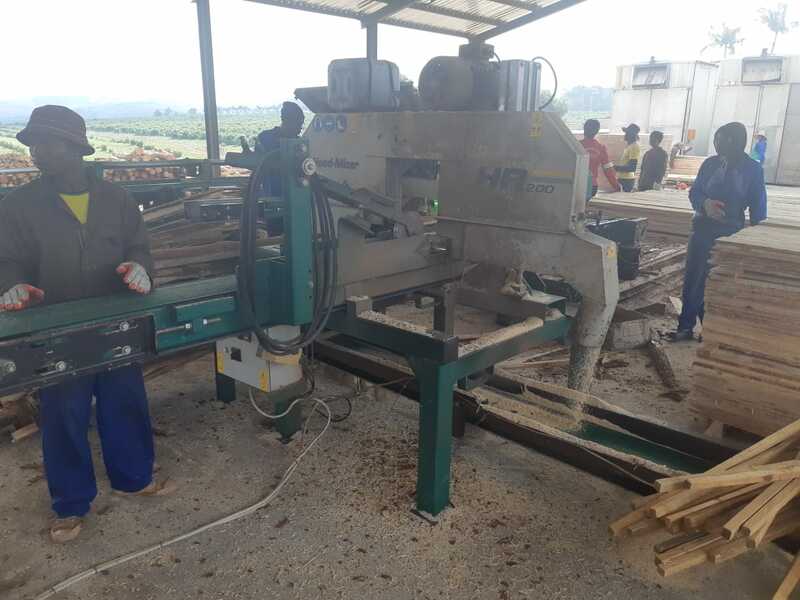 Cut blocks, cants or sideboards in sawn timber. 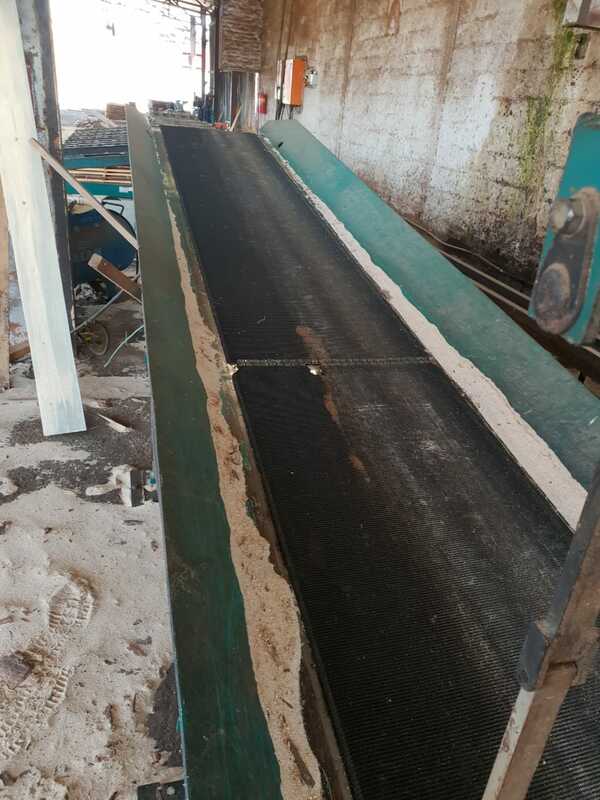 Ideal to improve recovery. 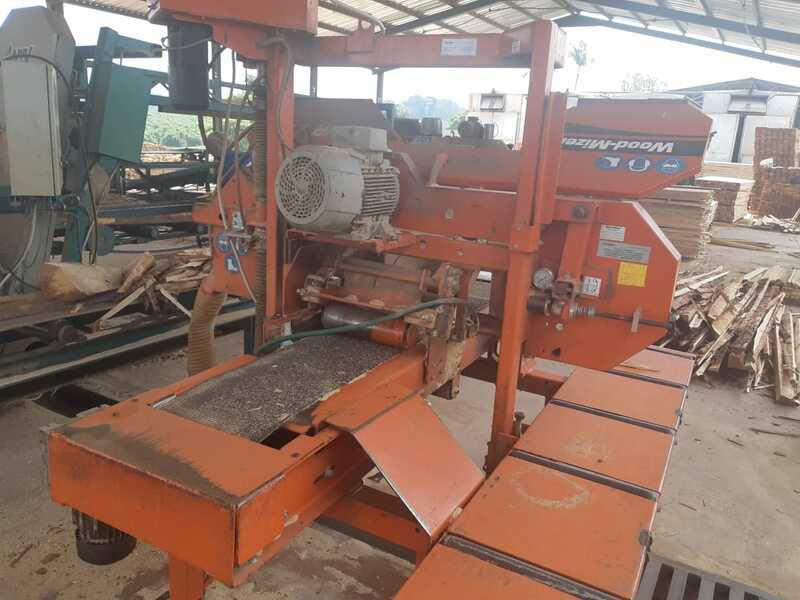 Works well in pallet production or to increase volumes by moving resawing from the sawmill to a resaw. 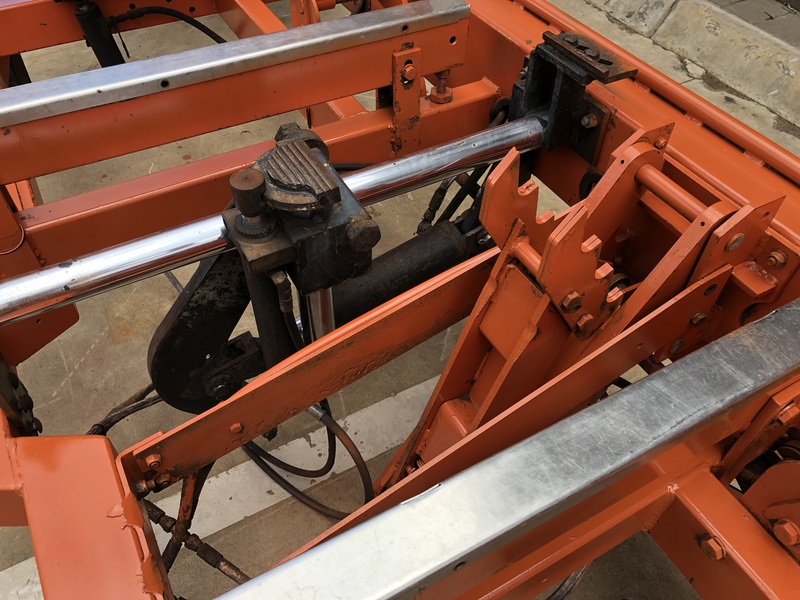 Also fitted with a return table to move blocks to infeed again. 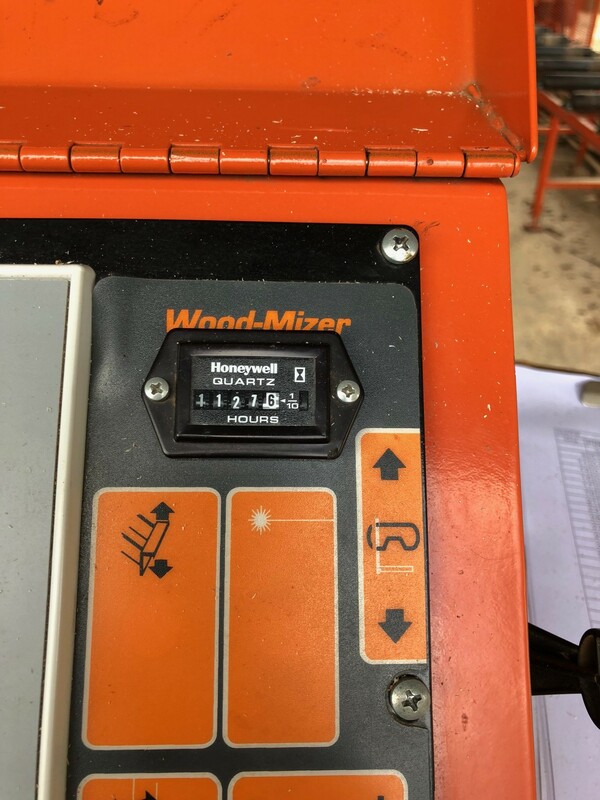 Notes (eng): Used but technically sound Wood-Mizer HR115 resaw. 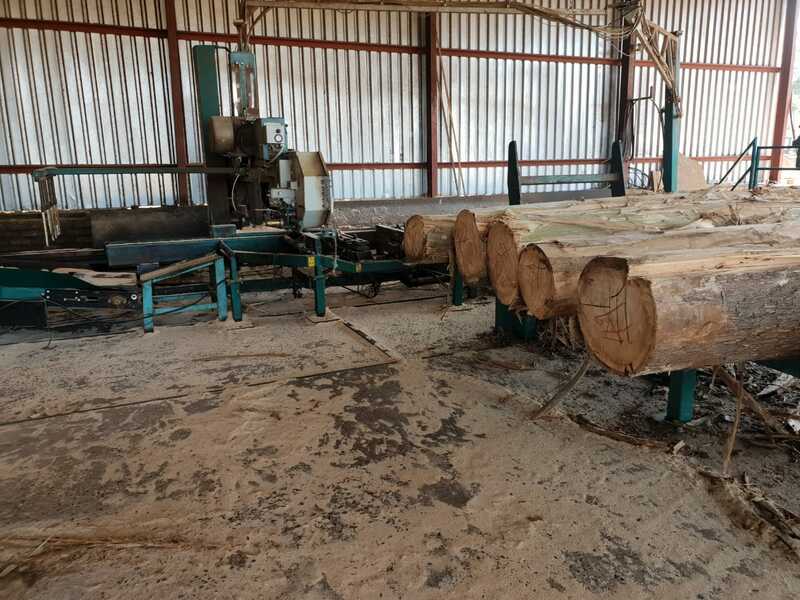 Cut blocks, cants or sideboards in sawn timber. 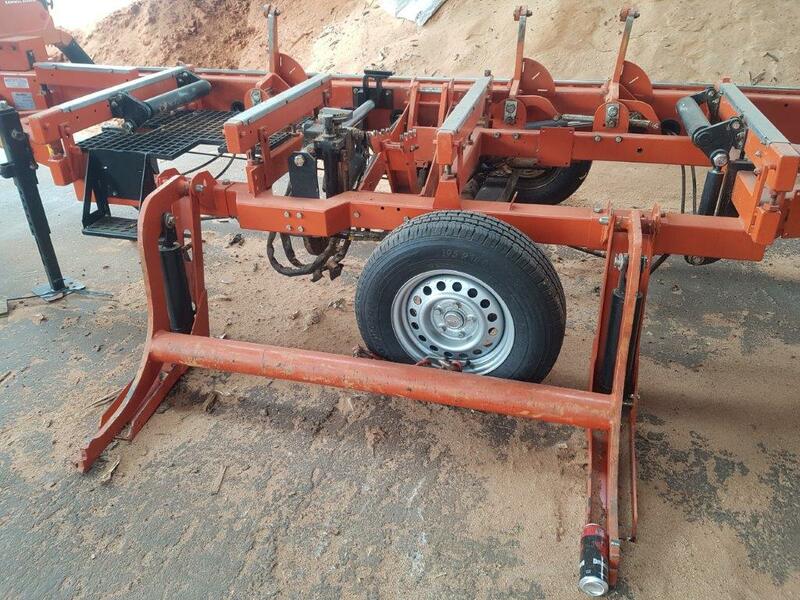 Ideal to improve recovery. 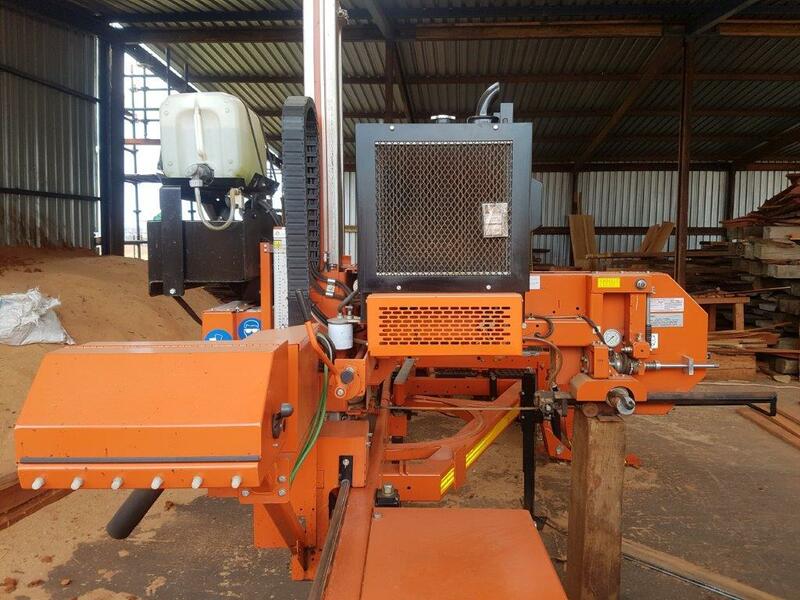 Works well in pallet production or to increase volumes by moving resawing from the sawmill to a resaw. 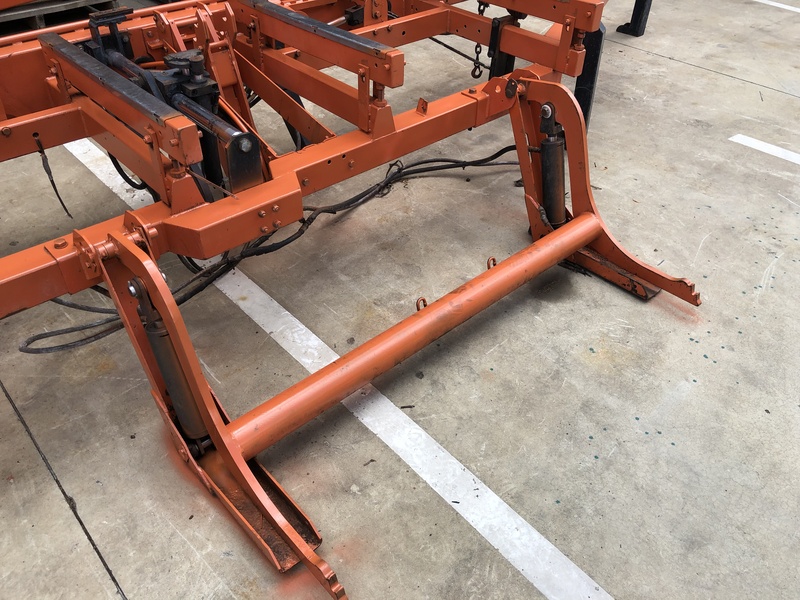 Also fitted with a return table to move blocks to infeed again. 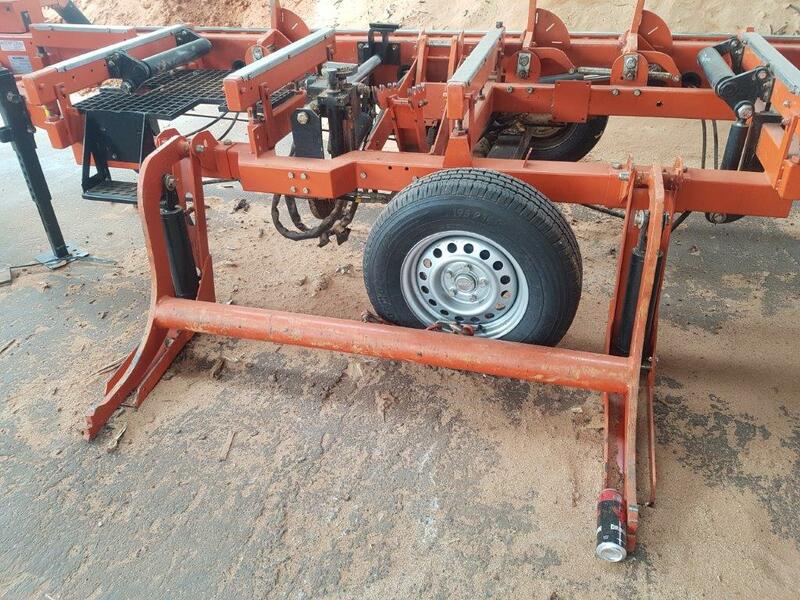 Very good condition LT70 Remote. 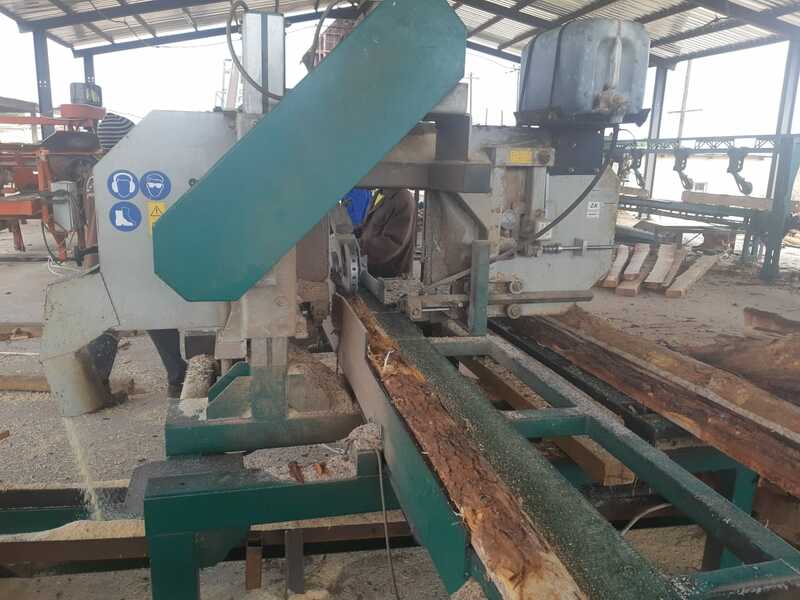 High production sawmill ideal for structural timber production or any high volume, industrial sawmilling application. 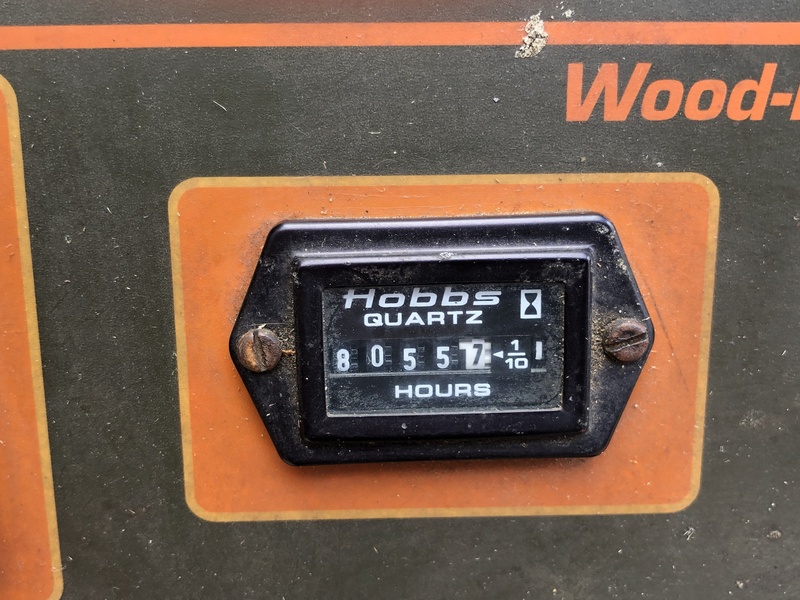 Notes (eng): Very good condition LT70 Remote. 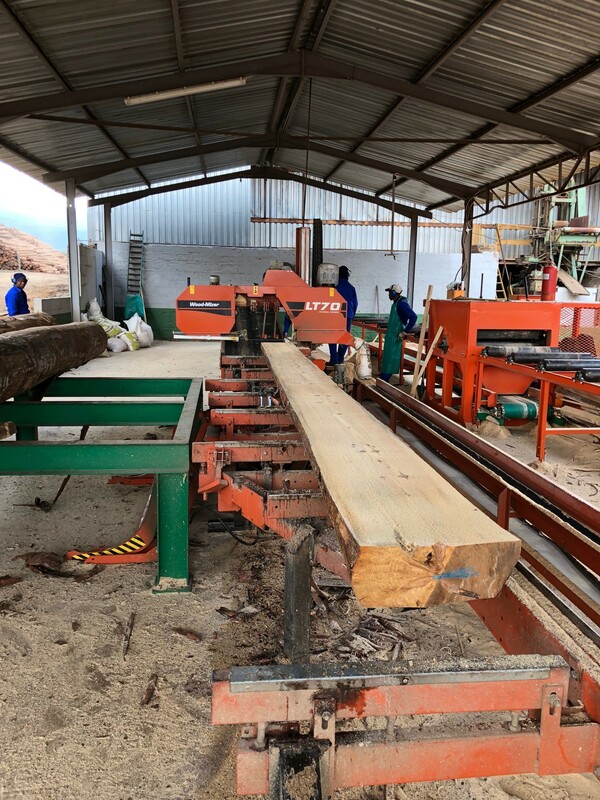 High production sawmill ideal for structural timber production or any high volume, industrial sawmilling application. 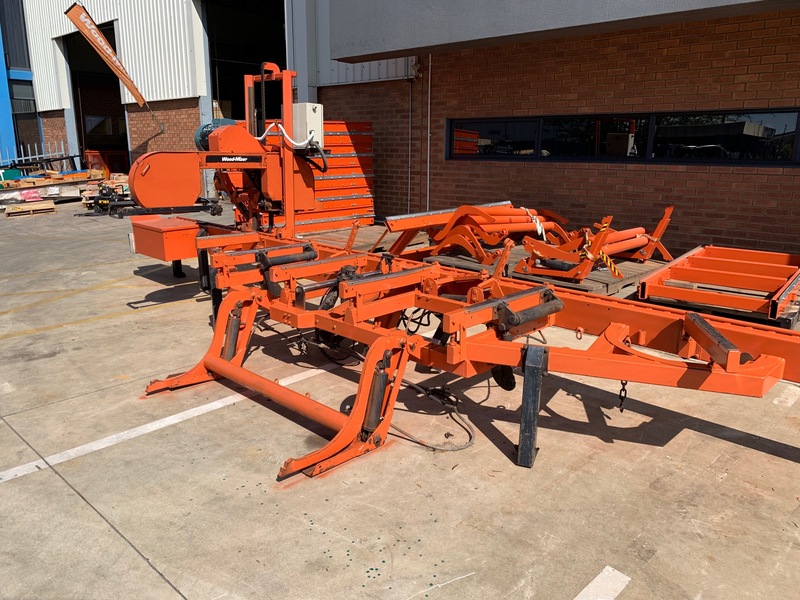 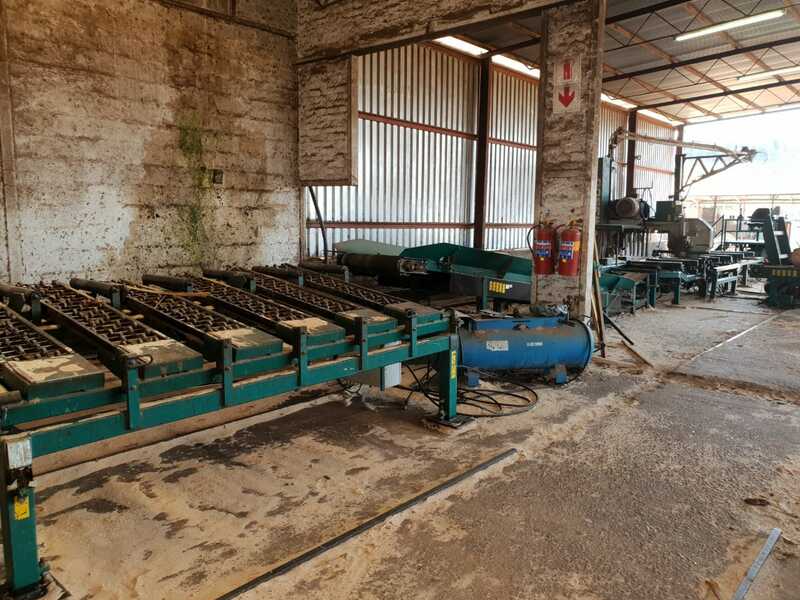 A very good condition Wood-Mizer LT70 Remote with standard hydraulic package with bed extension to cut 6.6 m structural timber available in Lowveld.